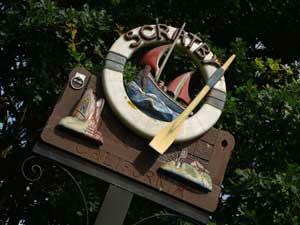 Broadland market town on the River Chet - busy in summer with boating holidaymakers. 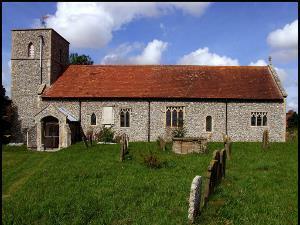 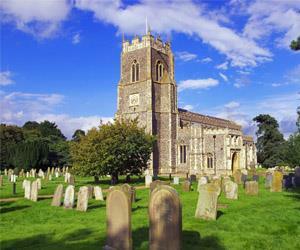 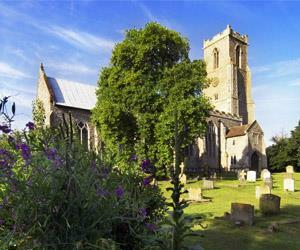 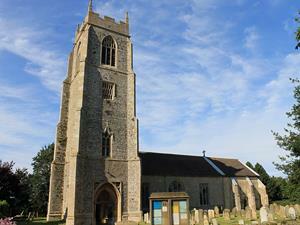 Southery is a small village located 6 miles south of Downham Market and 11 miles north of Ely, on the edge of the Cambridge border in Norfolk on the A10 and is predominantly an arable farming community. 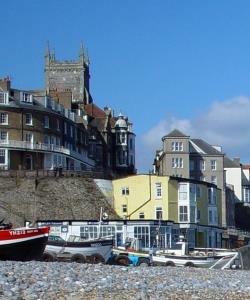 Dominated by the tower of its parish church (the tallest in the county), this sedate seaside town stands on a cliff top. 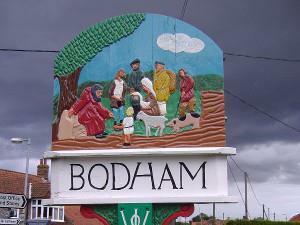 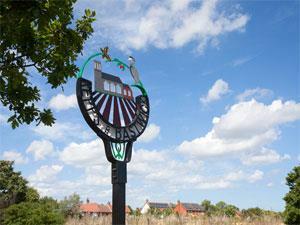 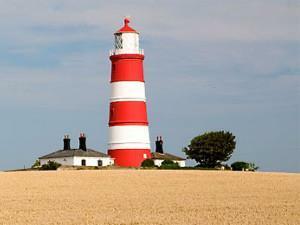 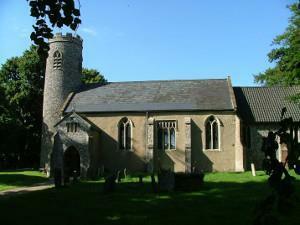 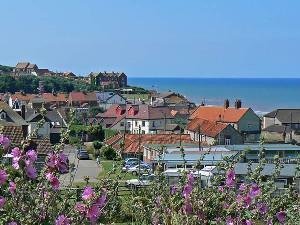 The pretty little village of Holme-next-the-Sea is on the stunning Norfolk Coast Area of Outstanding Natural Beauty.